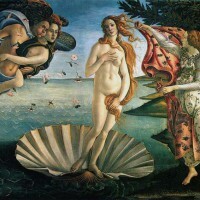 Museums in Florence: Buy Tickets to Skip the Lines! 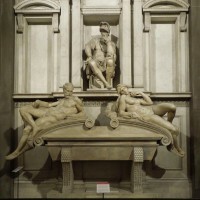 While you’re in Florence, you will want to visit several of the museums in the city that host some of the most important works of art of our times, from the Italian Renaissance collections in the Uffizi Gallery to the sculptures at the Bargello to the beautiful art at the Palatine Gallery. Here are some details on some of the major museums in Florence, with the possibility to book tickets online.